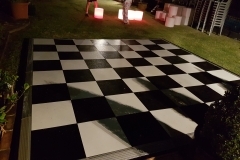 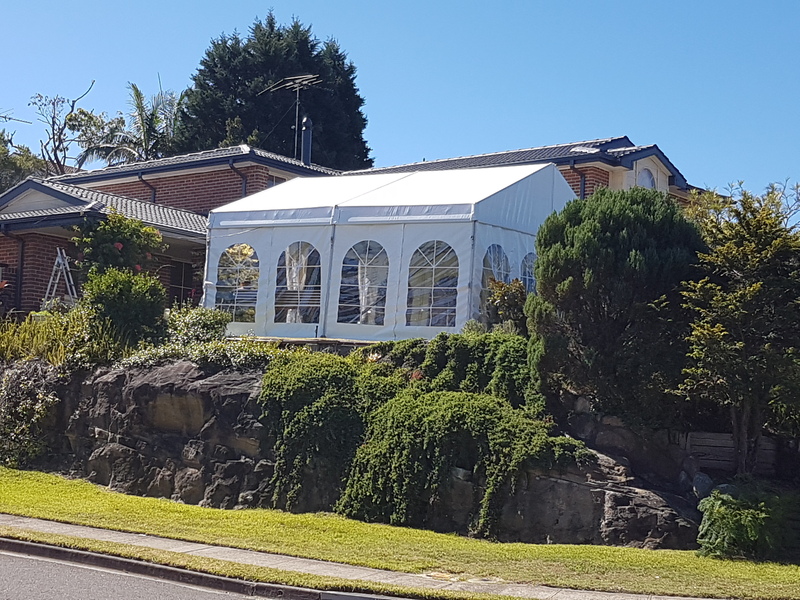 Since 2001, Marquee 4 Hire Sydney has been a pillar of strength for all the fun loving party lovers based in Sydney, and its neighbouring stretches, with remarkable event hire experience. 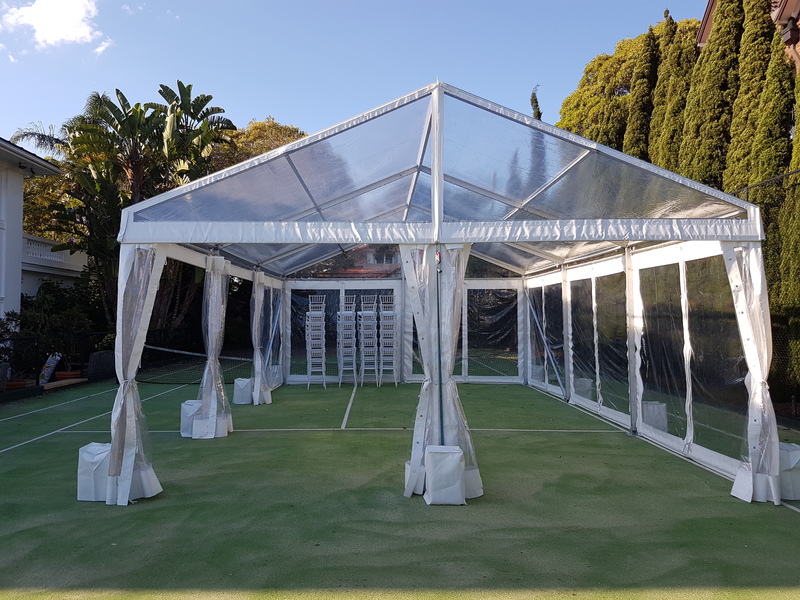 From private to corporate marquee hires, exhibitions or wedding marquee hire, birthdays or bachelor parties, we give you complete value for money. 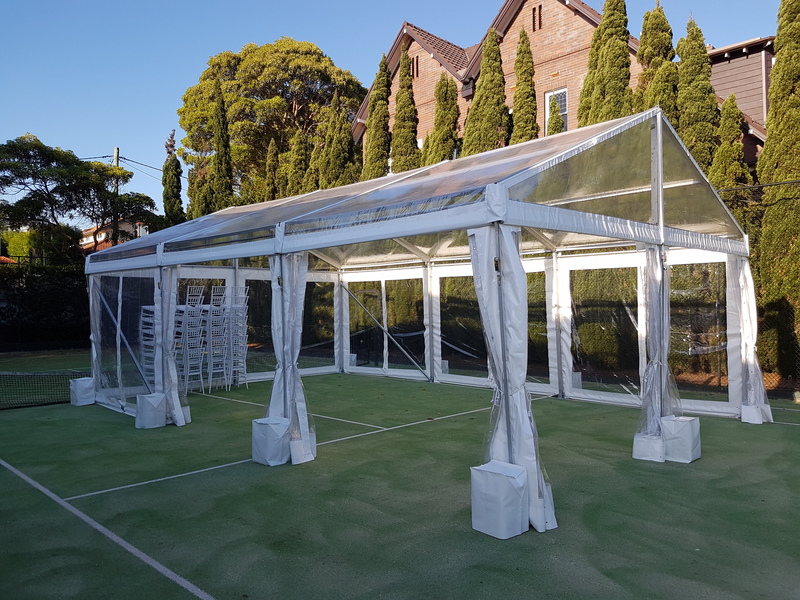 At Marquee 4 Hire Sydney, we are proud of our rapid, trustworthy and gallant services. 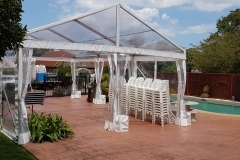 We are the specialist with proficiency and knowledge to assist you in arranging any type of gathering or event. 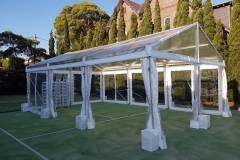 The standard set by the Marquee 4 Hire Sydney is thoroughly commendable. 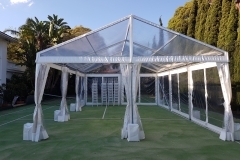 We offer all the required tools and accessories to make sure the event is a success. 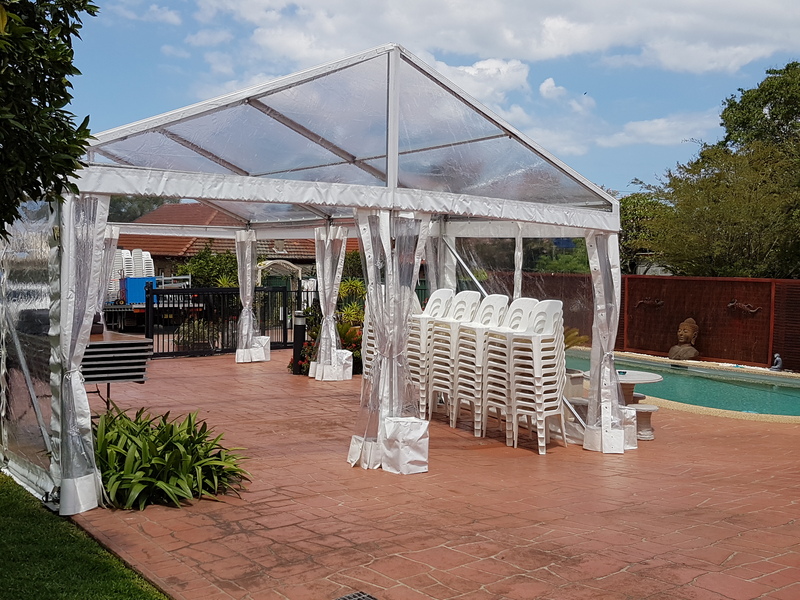 Our constant endeavour is to deliver our best and live up to your expectations, no matter how large or small. 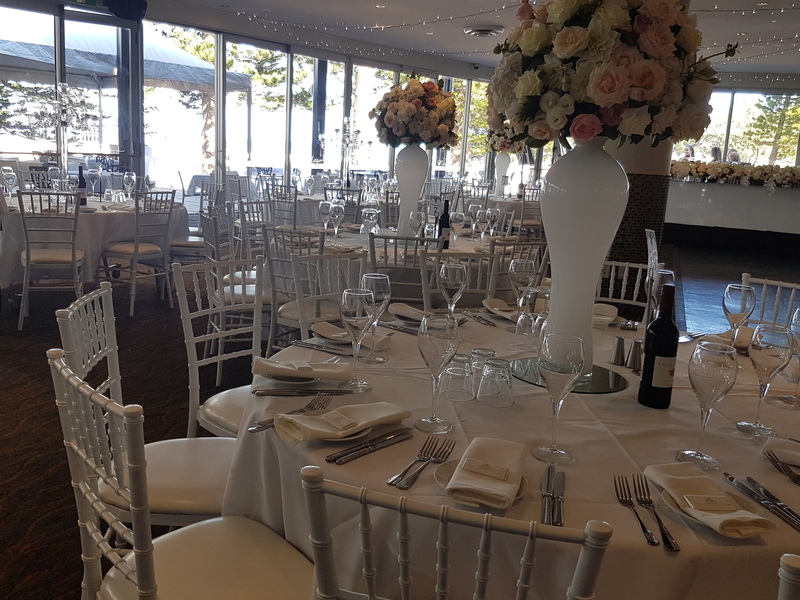 At Marquee 4 Hire Sydney, we strive above and beyond to confirm all our clients receive the atmosphere, look and style they want. 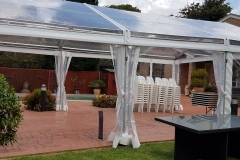 Our experience of more than 15 years and a strong goodwill in the industry set us apart from the rest. 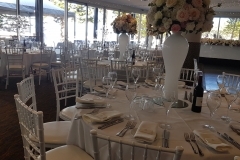 We supply chairs, marquees, trestle tables, linen, bar stools, glassware, and dinner accessories as well as dance flooring, lighting, red carpet, heaters, catering equipment, BBQs, urns, coffee machines, etc. 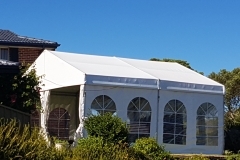 Our party marquee hire accessories includes an array of spring top marquee, frame marquee, pop up marquees, and more. 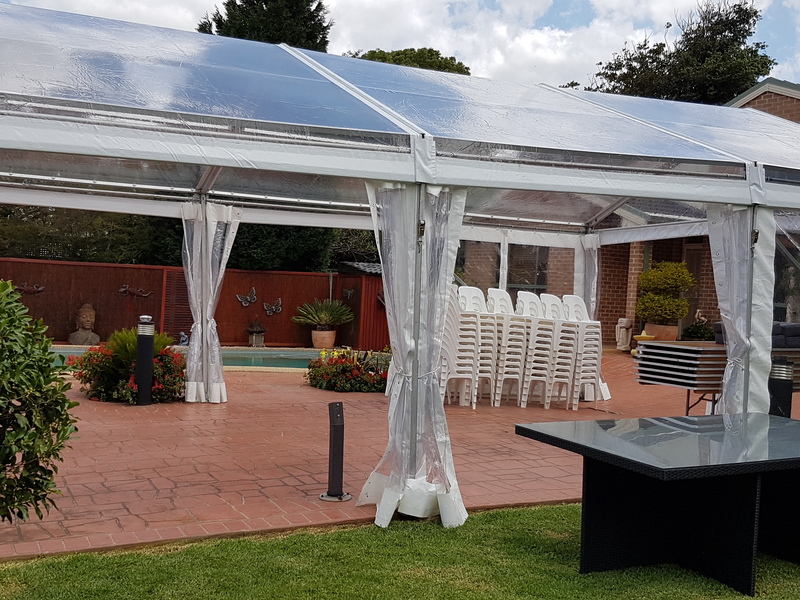 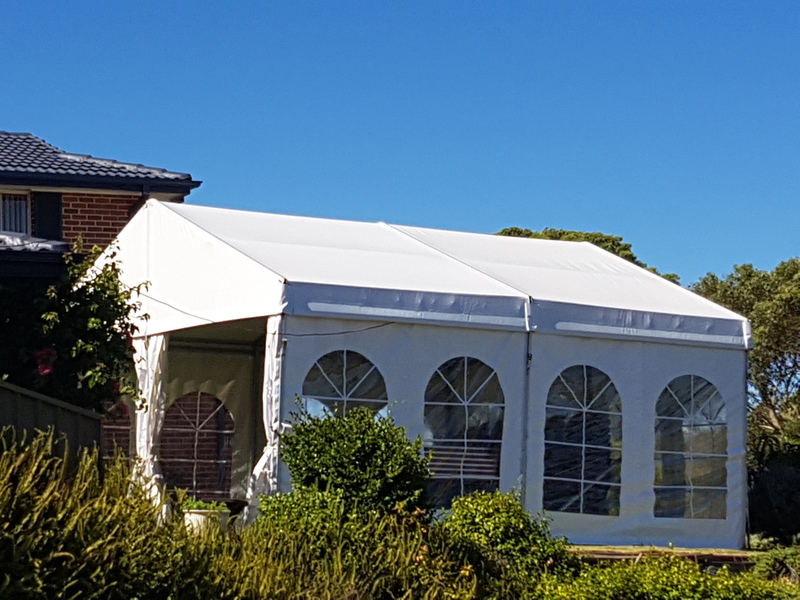 Marquee 4 Hire Sydney is comprehensive marquees hire and party hire specialist with an assurance to the contentment of our clients. 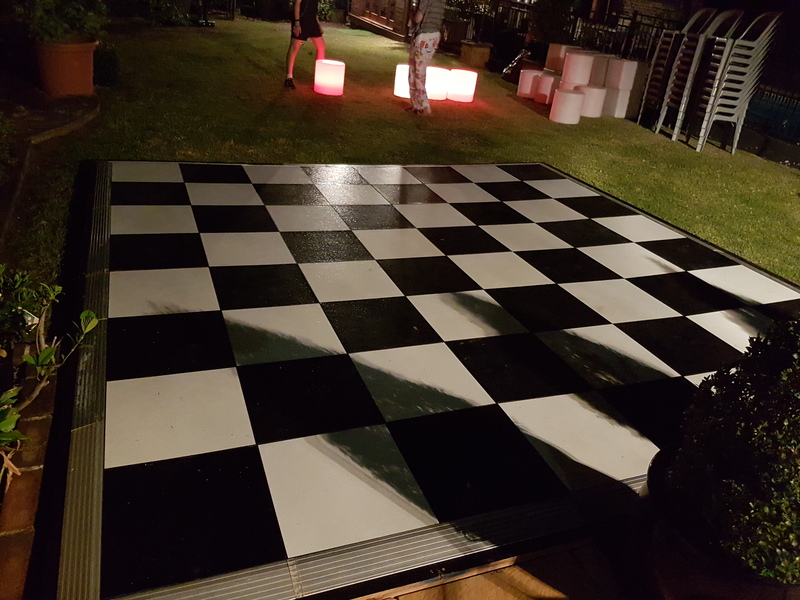 We assist them in creating pleasurable and fun events. 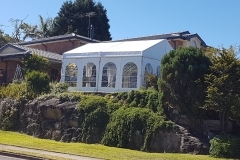 At Marquee 4 Hire Sydney, our team of experienced and hardworking professionals offer superior client service, minute attention to every aspect and flexibility while preparing for your special event or party hire, so call us now and get in touch with us on 0412 706 019 or email us your requirement for a free quote.